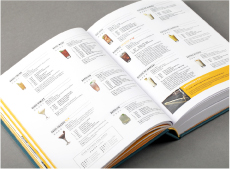 "The ultimate cocktail book - everyone needs diffordsguide cocktails"
This latest edition of diffordsguide Cocktails contains 3,000 recipes, each accompanied by a full-colour photograph, a succinct comment and a quality rating on a scale of 1 to 5. 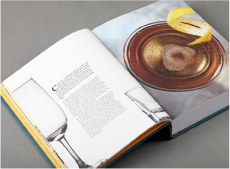 Designed for professional bartenders and home enthusiasts alike, it's an indispensable guide to cocktails; from the classics to contemporary drinks from the world's top bars. 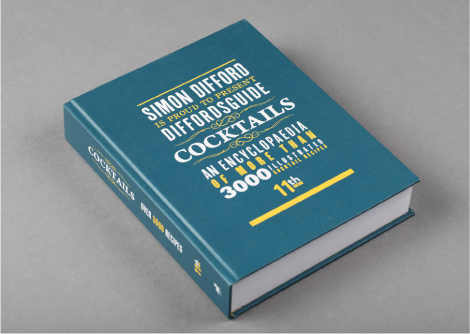 diffordsguide was established in 2001 and has grown to become one of the most complete and authoritative cocktail publications available. 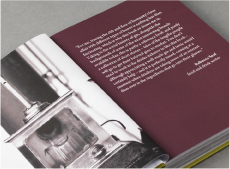 It has built a loyal following amongst the top international bartending fraternity, discerning drinkers and keen amateur mixologists. 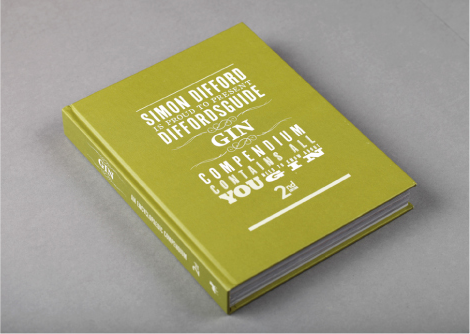 "Now Gin has it's own geek's bible, diffordsguide Gin"
In diffordsguide Gin you'll find a detailed history of the rollercoaster ride gin has taken over the centuries, a full explanation of gin styles and production methods, in-depth reports on many distilleries and production and tasting notes on nearly 175 different gins. 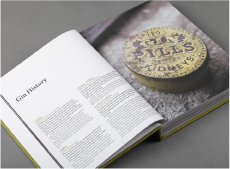 It is a true celebration of what is arguably the world's most dynamic and fashionable spirit.